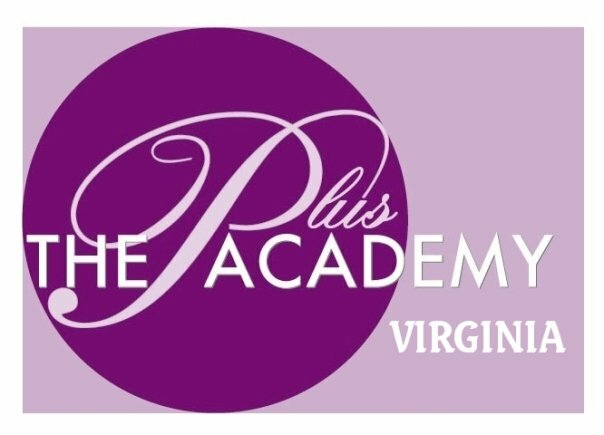 I am also the Director of the Virginia Division of "The Plus Academy" located in Richmond. The Plus Academy is New York City's leading model training and development program, exclusively for plus size women. Since 1999, we have provided unsurpassed training and guidance, helping to launch the careers of several plus models, many of whom have appeared in print ads, runway showcases, television programs, online magazines, designer showcases, pageants and more. We also offer a variety of personal development and lifestyle workshops for plus size women and pre-teenagers. Our classes are taught by a team of professionals who are experienced in the plus size market and in conducting workshops associated with issues affecting plus size women.